1. 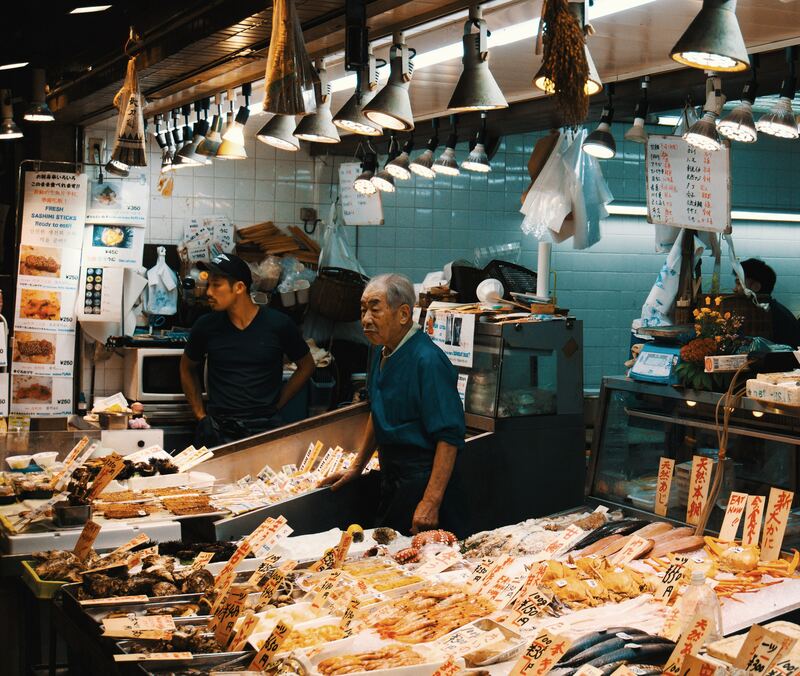 The prices, variety, and availability of offerings will be one of the first things Americans notice in Chinese grocery stores. 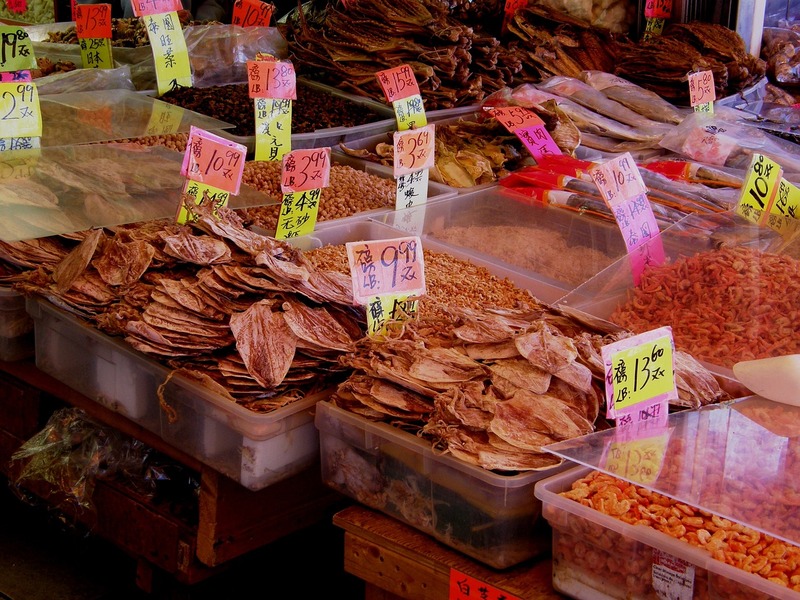 Produce is generally less expensive in China, plus there is a diverse offering of fruits and vegetables. Dairy products, like milk and cheese, are consequently more expensive in China. Imported foods, depending on the country of origin, may also have steep prices due to tariffs. 2. While Americans may be accustomed to doing all their shopping at a "supermarket," their habits will take some adjusting in China. In areas with large expat populations like Shanghai, it is not uncommon to see global chains servicing the local communities. China has bulk stores, where American families often stock up on household basics and favorite non-perishables. Weekly shopping for produce and meat is done at markets and neighborhood grocery stores. Convenience stores offer snacks and drinks, as well as services like bill paying and public transit ticketing. 3. The shopping and checkout experience in China has more of a "hustle and bustle" feel than in America. While browsing the narrow isles, shoppers can expect to be bumped from all directions and dodge other shoppers to reach the shelves. In the checkout lines, Chinese people stand much closer together than Americans are used to (and may even jump the line if a gap is left between customers). 4. Americans in China will notice that some specific differences might take a "practice makes perfect" approach. 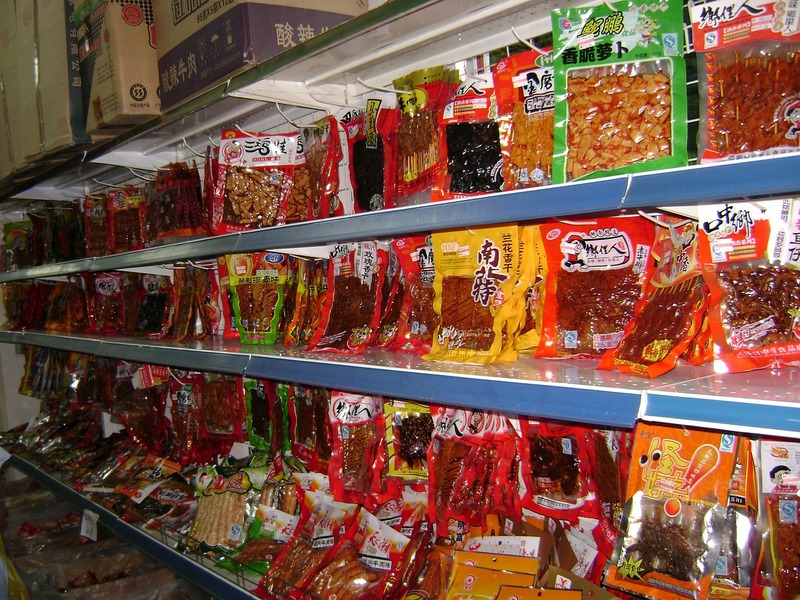 Generally, products in Chinese stores are smaller in size than what is offered in American stores. Things like ice cream and hand soap are packaged in much smaller containers in China, so those items might come up on a grocery list more frequently...even if they were considered infrequent purchases back in America. Another good habit to remember in China is to bring your own reusable grocery bags. Some Asian nations, like Taiwan and Japan, have implemented initiatives to reduce the use of single use plastic bags. Due to the environmental stresses and pollution in China, your part to minimize waste is essential. Finally, be sure to check the store hours as you plan shopping for the week ahead. Unlike in America where grocery stores are open seven days a week (and some for 24 hours), stores in China might be completely closed on Mondays or holidays.